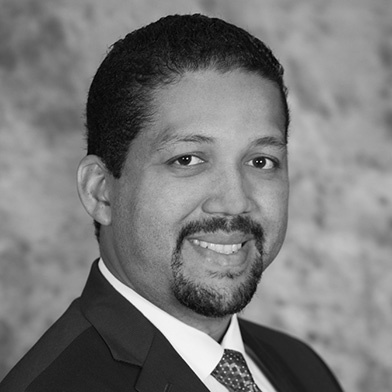 Head-to-head rankings with 5th Biggest Company in the U.S.
DuvaSawko is an emergency physician owned and operated Coding, Billing, Accounts Receivable and Practice Management Company. With headquarters located in Ormond Beach, Florida, DuvaSawko works with emergency medicine practices across the US. DuvaSawko provides similar SaaS (software as a service) medical billing software as some other major players in the space, notably McKesson, the 5th biggest company on the Fortune 500 list. The company came to Digital Elevator for help with rankings, brand awareness, and some website development. As with most of our campaigns, our focus was content marketing. Lowered Blood Pressure… By Increasing Traffic. DuvaSawko came to us with essentially zero prior SEO, meaning we had to start from the beginning with SEO basics such as on-page optimization, sitemap creation and submittal, and a focused content marketing campaign to help rank each of their various sub-services under the Revenue Cycle Management space. Additionally, we had to create a blog separate from their existing blog (setup to provide industry news), and draw from topics that were appealing to a very niche demographic – emergency medicine groups. To help draw leads in a marketplace that historically has an extended brand awareness to lead to sale cycle (around a year), we created downloadable assets such as whitepapers, setup landing pages for these, and provide them to site visitors in exchange for their email. Then, we placed these warm leads on DuvaSawko’s automated email nurture campaign and pushed them down the sales cycle. Finally, all the work we do ties into DuvaSawko’s CRM, InfusionSoft, which we help manage and automate. I’ve had nothing but phenomenal experiences with the Digital Elevator team! They’re very attentive to my businesses needs and have brought a considerable amount of insight to the table as well! I’d give more than 5 stars if I could. 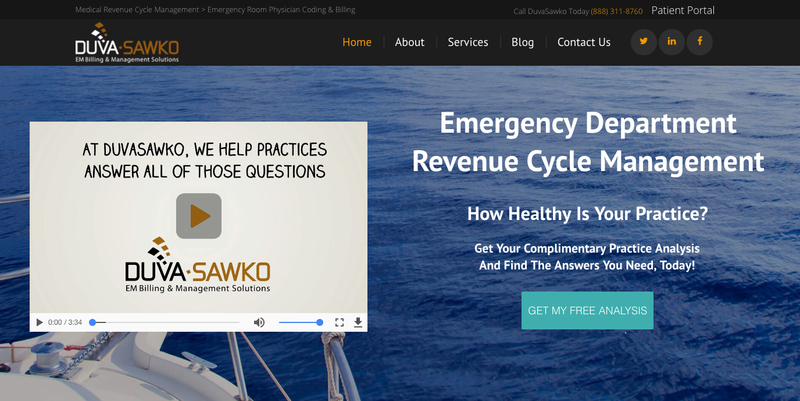 DuvaSawko was nowhere to be seen in the search engine results pages (SERPs) before we came on, and now ranks right below McKesson for searches related to emergency medicine revenue cycle management. While we have not yet overtaken the 5th biggest company in the U.S., the accomplishment deserves mention as they essentially have an unlimited budget while DuvaSawko is a very small team of professionals.